GoDirect Flight Bag Pro by Honeywell International, Inc.
Honeywell knows what it takes to operate in business aviation because our team has planned the flights, flown the routes and ordered the catering—just like you! GoDirect Flight Bag Pro was designed with your day-to-day in mind because we’re pilots too. 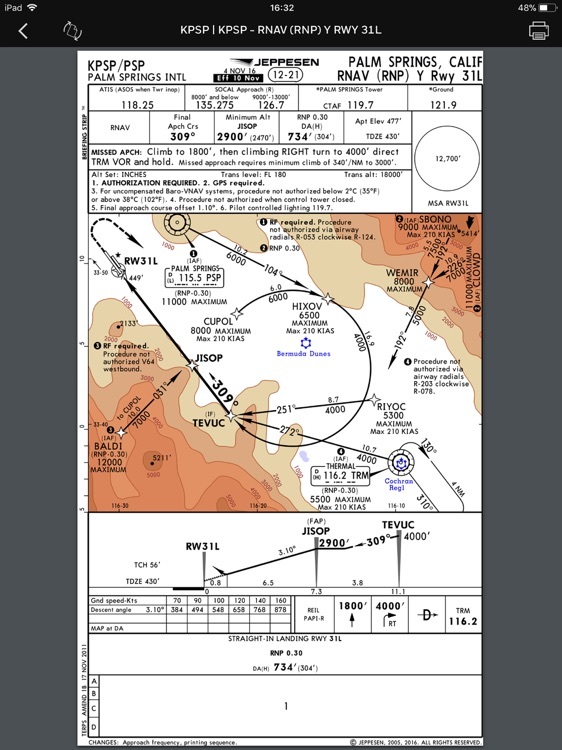 Flight Bag Pro is a premier global flight planning and electronic flight bag iPad app. 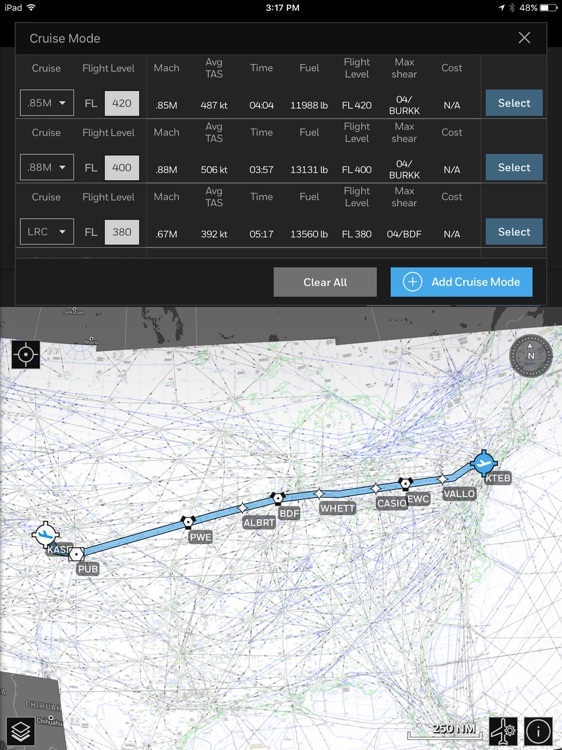 Using this app, flight crews can create and file flight plans, calculate and compare aircraft cruise modes for optimal performance, access up-to-the-minute weather updates and airspace information, view airport approach plates, and more! 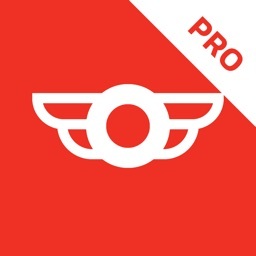 Flight Bag Pro requires an annual subscription to GoDirect Flight Services and an active Honeywell account. 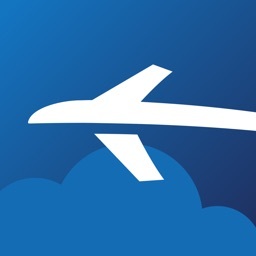 • Effortlessly scroll through your planned flights to see a quick summary of where you’re headed, what time you're departing, how long you’ll be en route, and what aircraft you’re scheduled to fly. 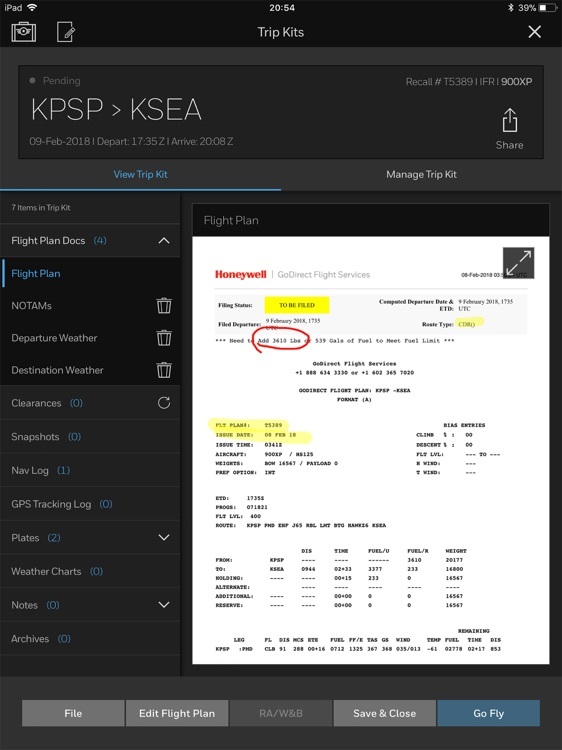 • A straight-forward interface allows you to input the details of your flight plan quickly and make adjustments on the fly. 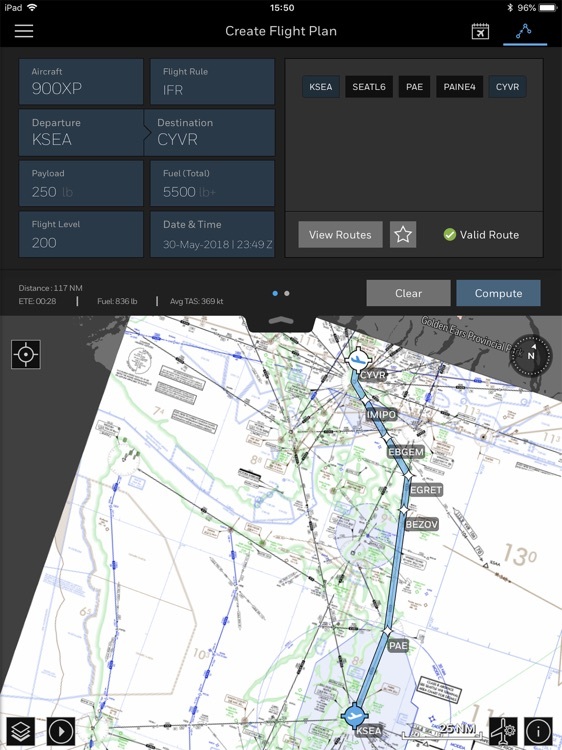 Our flight planning engine will double-check to make sure everything is within aircraft limits. 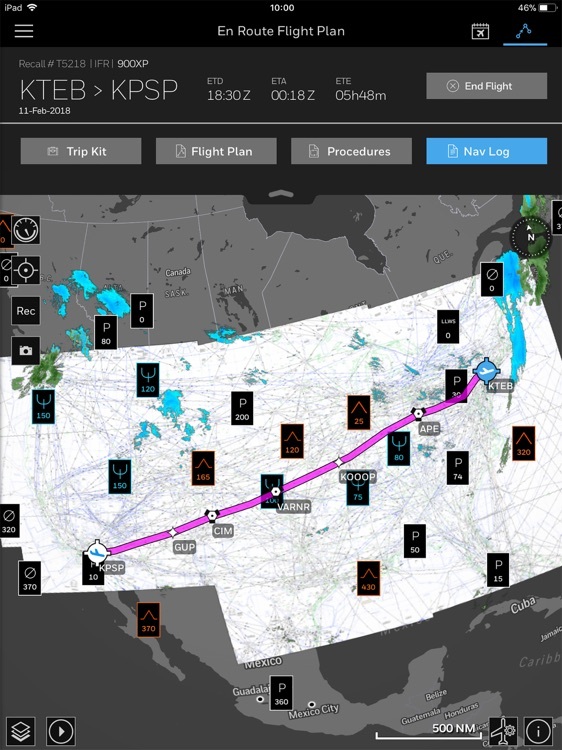 • View full-color global graphical weather charts or graphically overlay global radar, satellite, AIRMETs, SIGMETs, PIREPs or winds on the interactive map to get the full picture before your flight. 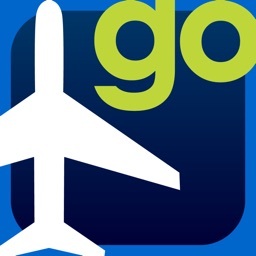 • Flying into a new airport for the first time and need the 411? No problem. All the information you need about a domestic or global airport and FBO is available in an easy-to-use interface. 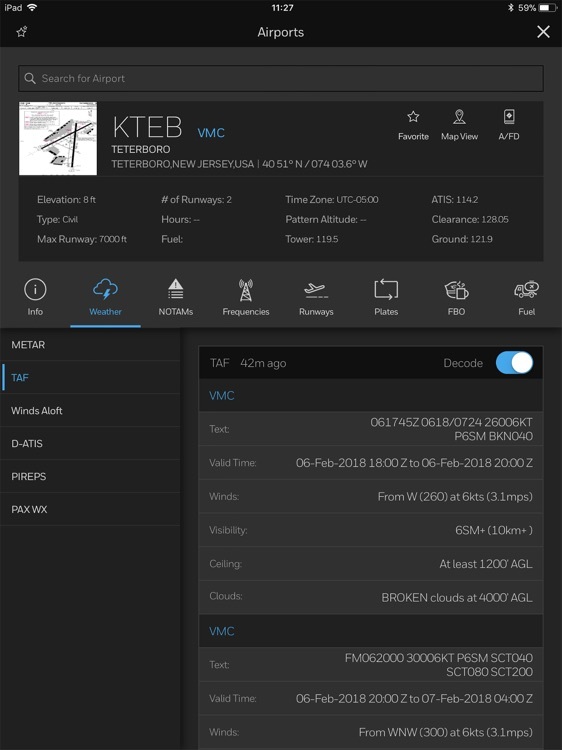 Decode METARs and TAFs, view all the frequencies, approach plates, SIDs and STARs, winds aloft, easy-access diagrams and Airport Facilities Directories—you can even request a Fuel Uplift right in Flight Bag Pro so you’re ready for that quick turn. 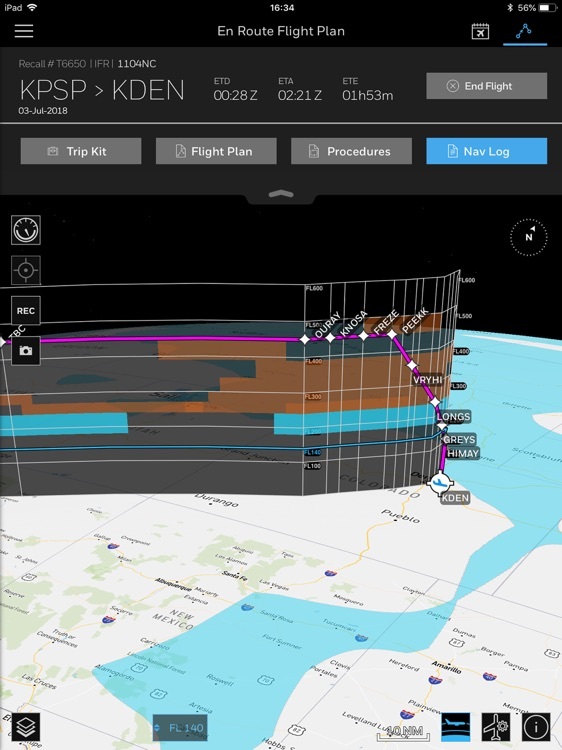 • Use our integrated runway analysis and weight and balance tool, powered by APG, to ensure your aircraft can take off and land safely while maintaining proper weight and CG limits during all phases of flight. You can perform these calculations without a data connection. 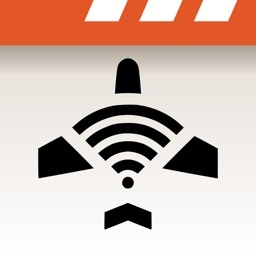 • Flight Bag Pro simplifies your pre-flight and provides access to your important flight information anytime, anywhere while en route with Trip Kits. 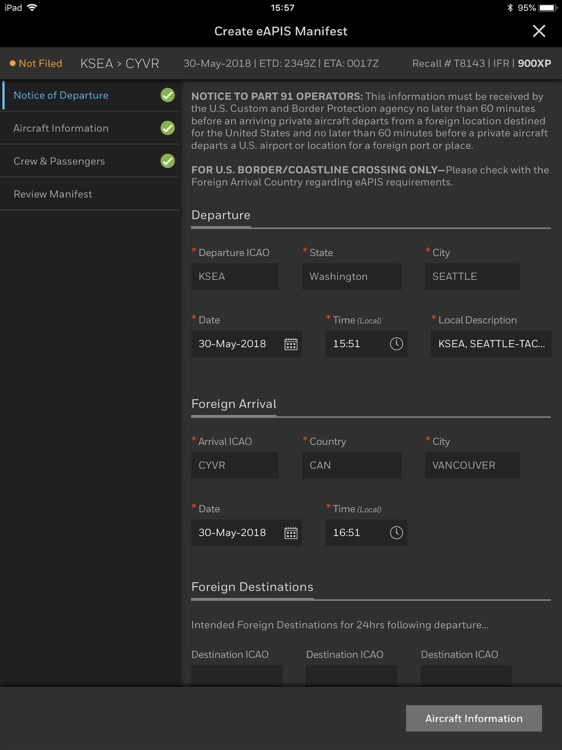 Trip Kits can contain your flight route information, digital SIDs and STARs, approach plates, graphical weather charts, detailed airport information and Airport Facility/Directory pages. 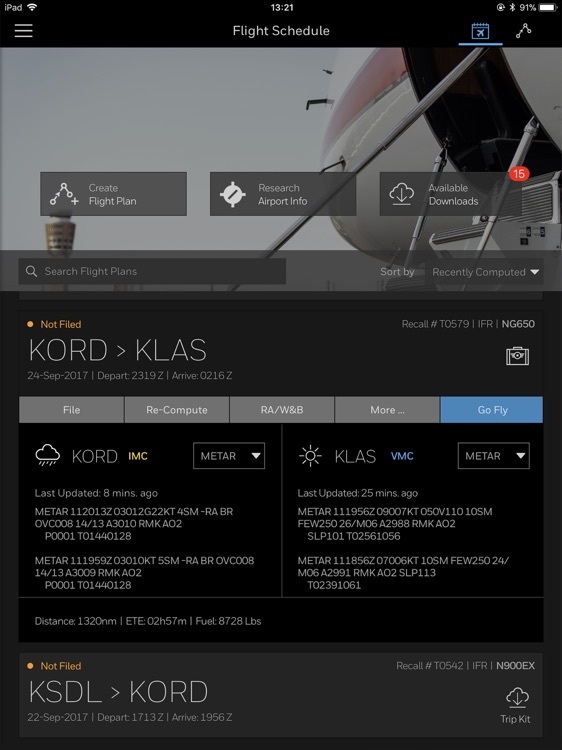 • Receive real-time updates to your flight schedule when information is released from ATC, when your route is changed or updated, when weather conditions change, or when TFRs go into effect. 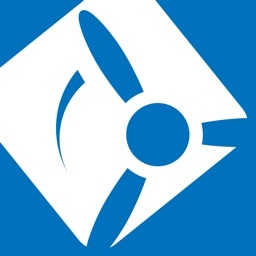 • Your flight schedule, flight plans and Trip Kits are automatically synced between the app and our online web services; allowing you to perform your tasks in the app or online via our website without the concern of mismatched data. Dispatchers really love this benefit because they can schedule a week’s worth of flights ahead of time so the flight crews can quickly grab their iPad and be ready to go when they hit the ramp.